Creative design, fits for many kinds of pets. Make your pets feel relaxed and comfortable when taking a bath. A good comb for general grooming your pets. 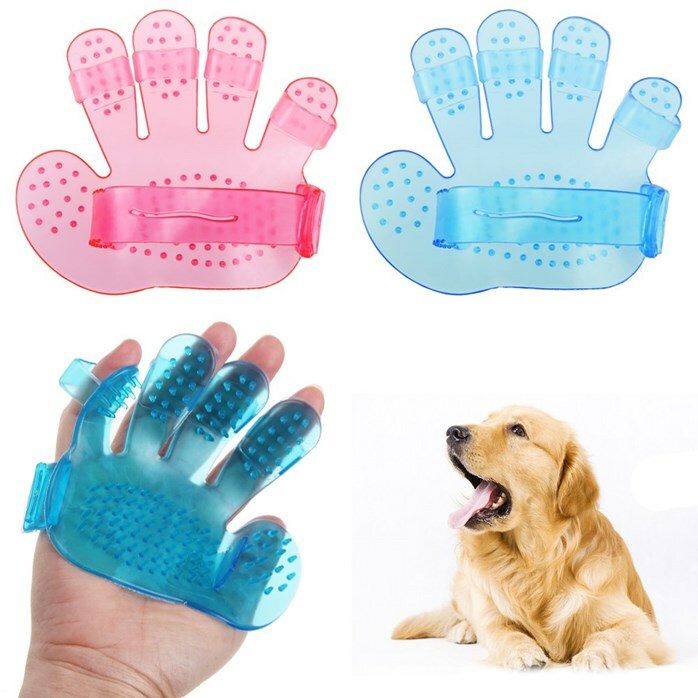 Wear on your hand and easily comb the hair out of your pets. 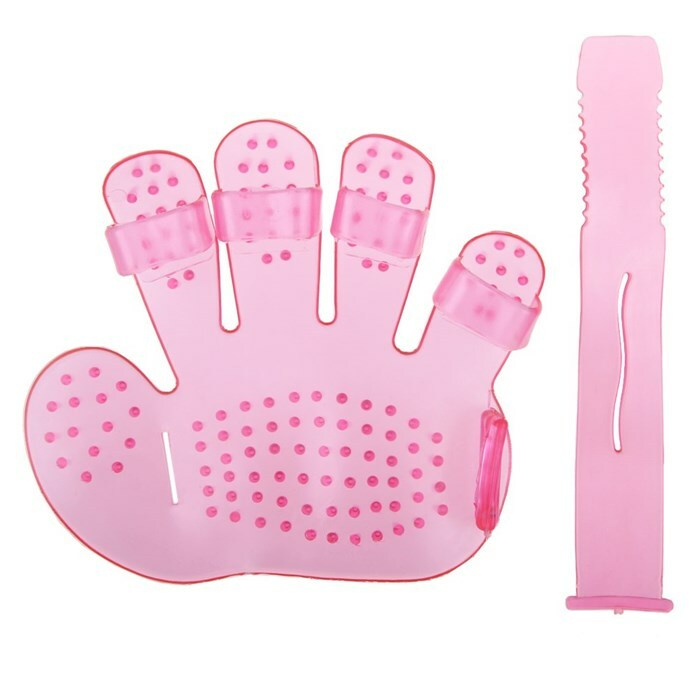 Easy to use and it allows you to comb your cat's or dog's hair and groom them at the same time. Aluminum baseball bat outside is inside is empty aluminum suitable for beginners to use self-defense vehicle BaseballShop sells genuine baseball bat1, Material: Aluminum plastic slip handle3, Color: as shown: blue, white, red, .